Neil. 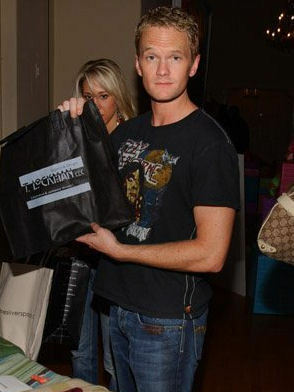 Ahhhhhhh, nosebleed.. Wallpaper and background images in the Neil Patrick Harris club tagged: patrick neil harris image picture january 2006 golden globes hollywood buffet. This Neil Patrick Harris photo might contain pianist, begeleidster, accompanyist, begeleider, and kandidaten.